We are a West London based handyman service. It's our goal to provide customers of homes, offices and factories with a complete handyman service. 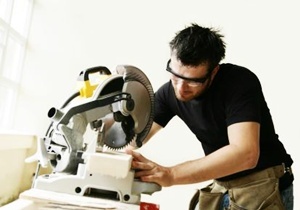 Local Handyman London provides reliable and professional handyman services in West London. Do you need a qualified and licenced handyman in West London? The expert team at Local Handyman London are professional handymen who have been delivering the best home maintenance services to West London.